Any longtime LinkedIn user may attest to the fact that their emails – until recently, at least – have been numerous. These can be in relation to a number of things, ranging from suggestions for connections to notifications you could have easily seen if you simply logged onto the website. When it comes to the social media networks which seem to be focused on email the most, LinkedIn ranks highly on the lists of many. However, it seems like the networking mogul has taken this down a few notches. This past Monday, LinkedIn Senior Director of Product Management Aatif Awan wrote a blog post, recognizing the gripes and concerns that users have been having with email. Specifically, Awan stated that LinkedIn will be making changes, so that users do not find their inboxes flooded with as many messages as before. In my view, this was an effective statement for the company to make, as I’m sure any online marketing firm can agree with. Of course, saying something and acting upon those very words are mutually exclusive concepts. Fortunately, it appears as though steps have been taken to ensure that LinkedIn users see more spam in their email accounts. For example, up until now, those who have signed up for LinkedIn have been given individual emails telling them about awaiting invites for connection purposes. To say that this came across as spammy, to many users, would be an understatement. However, in their place will be a weekly digest, detailing all of the information for users to know. At their leisure, they can view a streamlined document with information that’s relevant to them. It’s a great step in the right direction. Who’s to say that this endeavor won’t encourage LinkedIn users to become more engaged on the website? No one wants to feel like visiting a website, of all things, is work and being flooded with numerous emails does not make this any easier. It’s almost like there’s an obligation to constantly click onto LinkedIn, so I would have to imagine that fewer emails will make users feel more compelled to visit, whether it’s for updating their profiles, connecting to new people, or simply seeing what’s new on the site. It’s a possibility, at the very least. In the aforementioned blog post, Awan wrote that, “For every 10 emails we used to send, we’ve removed 4 of them.” While I’m uncertain about the validity of this statistic, I have also seen a drastic change from when I first signed up for a LinkedIn account. It’s just a matter of how committed LinkedIn is to this movement, and how users respond to it in the long term. 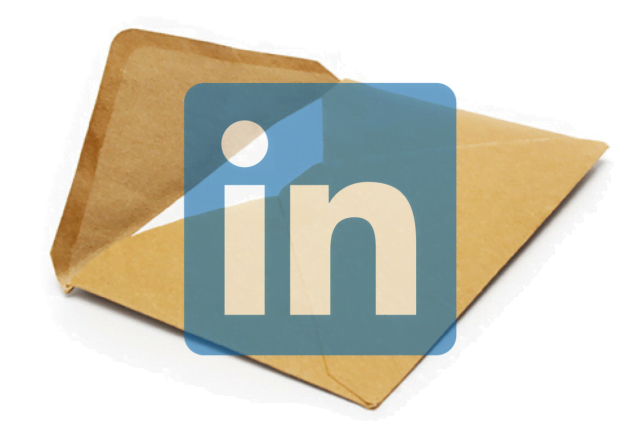 What do you think about this concerted effort, by LinkedIn, to reduce email messages? Please leave your thoughts below!